We believe in one God, Creator of all things, perfect in all His attributes, and eternally existing in three persons; Father, Son, and Holy Spirit. 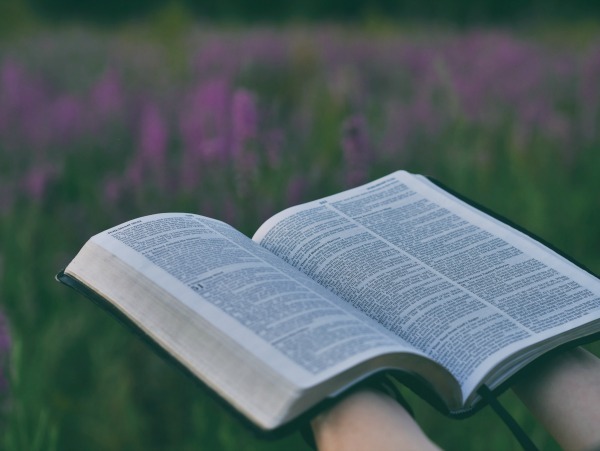 We believe the Scriptures, both Old and New Testaments, to be the inspired word of God, and final authority in all matters of faith and practice. We believe that man was created in the image of God but fell into sin against God and thereby incurred spiritual death. In consequence of the fact of the first man’s (i.e., Adam’s) disobedience, the entire human race became involved in guilt and corruption, so that in every heart there is by nature, that evil disposition which leads to responsible acts of sin and to just condemnation. We believe the shed blood of Jesus Christ and His resurrection from the dead provide the only ground for justification and salvation for all who believe. Salvation is the gift of God brought to man by the grace of God and received through personal faith in the Lord Jesus Christ. We believe in one true Church, universally existing and consisting of all those persons who are regenerated by the Holy Spirit through saving faith in Jesus Christ. We believe water Baptism and the Lord’s Supper are ordinances to be observed by the Church during this age. We believe in the personal, bodily return of our Lord Jesus Christ to judge the living and the dead and to establish His eternal kingdom. We believe God designed marriage to reveal the union between Christ and the Church. Marriage is the life-long, covenantal union between and only between one man and one woman. It is the exclusive setting for the exercise of God’s good gift of sexual intimacy. All other forms of sexual activity violate God’s law and pervert his gift.